Glamping is as popular in the snow as anywhere especially with views like these. 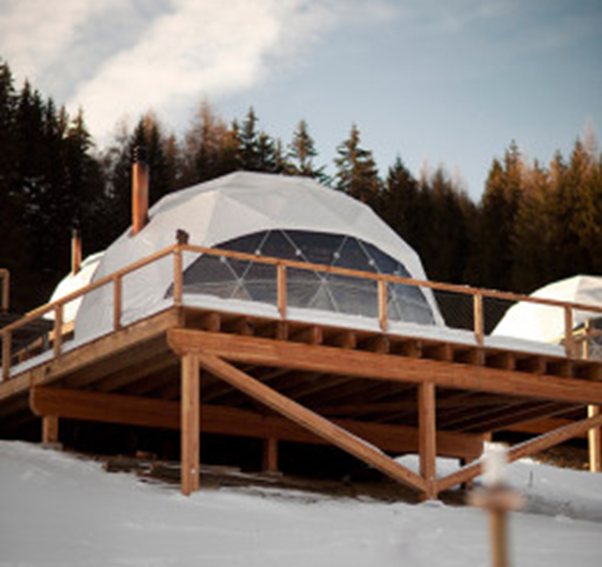 The Whitepod estate has 15 igloos on a Swiss hillside and they are a slightly off-piste place to enjoy nature in a five star setting with wood-burning stoves and private bathrooms, plus decorative antiques from the region. 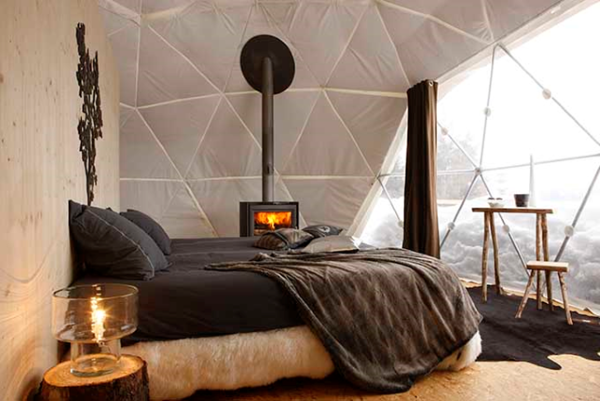 The tents provide views of the village of Les Cerniers and the resort offers skiing, snowboarding, and even dog-sledding though less active guests can choose spa treatments. Prices to stay at Whitepod go up to 590 Swiss francs ($617 £409) per night.